During their Christmas break, a group of sorority girls are stalked by a stranger. If this picture doesn't make your skin crawl… it's on TOO TIGHT. Showcasing visions from the underbelly of film history, the Parkway's Cult Cravings series explores everything from uproarious genre catastrophes to underappreciated landmarks of independent cinema. As winter break begins, a group of sorority sisters, including Jess (Olivia Hussey) and the often inebriated Barb (Margot Kidder), begin to receive anonymous, lascivious phone calls. Initially, Barb eggs the caller on, but stops when he responds threateningly. Soon, Barb’s friend Clare (Lynne Griffin) disappears, prompting them to contact the police, who don’t express much concern. When a 13-year-old girl is found dead in the park, the police finally begin to worry. They set up a wiretap to the sorority house, but will they be in time to prevent a sorority girl attrition problem? Helmed by genre journeyman and A Christmas Story director Bob Clark, Black Christmas is a celebrated early slasher that — in being admired by John Carpenter — laid the groundwork for the soon to follow Halloween. 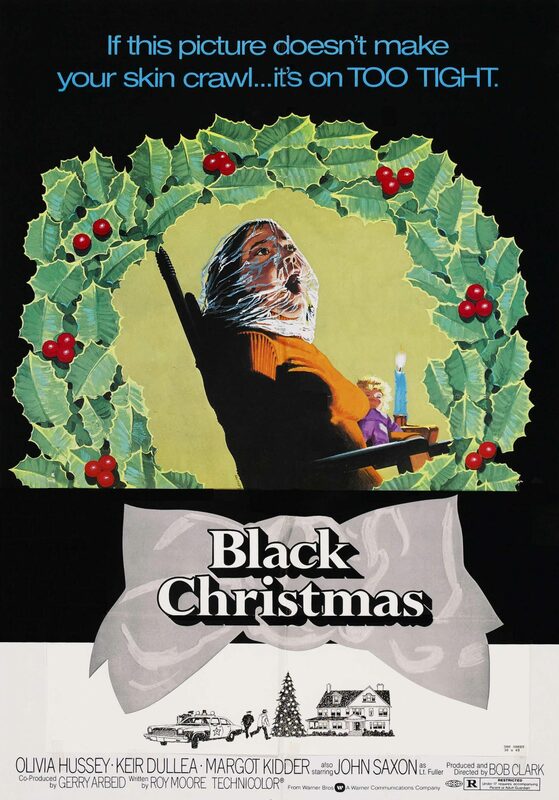 That latter film may have even been Clark’s idea for a Black Christmas sequel in the first place… Obviously, now seems like a good time to revisit the original.